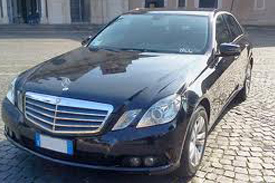 Our fleet for your taxi transfer to and from Naples is organized to satisfy all your needs and preferences, both for touristic and business trips, conferences and weddings. 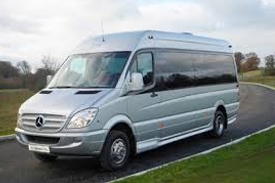 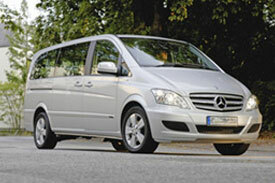 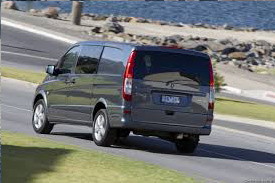 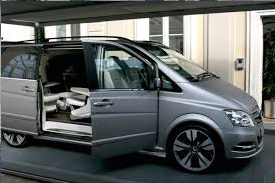 Our cars and vehicles are: Mercedes E class, Mercedes S class, Viano, Vito, Sprinter minibuses up to 20 seats and coaches, all equipped with full optional such as air conditioning, ABS, GPS, ESP, Comfort HiFi, air bags; we have them checked very often, in order to guarantee the best safety and reliability to our customers. 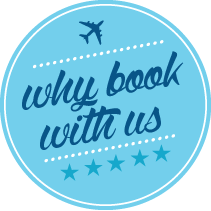 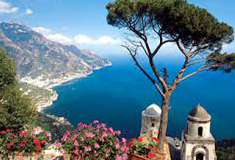 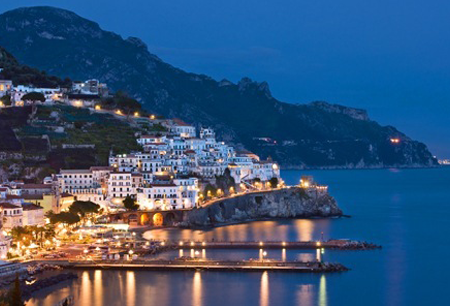 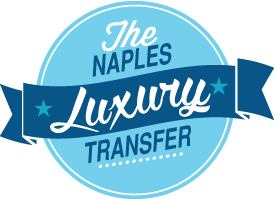 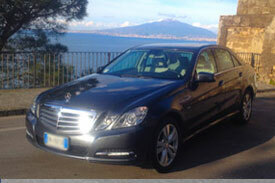 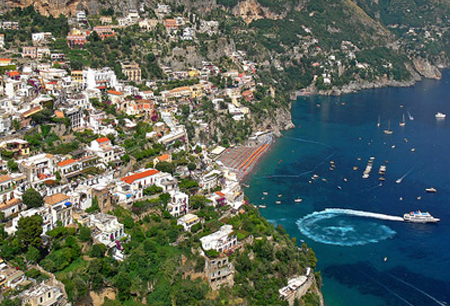 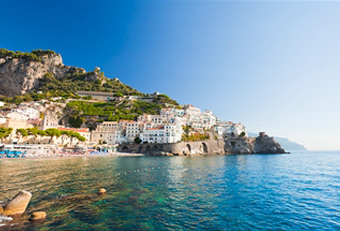 Book your Naples taxi with our Naples Airport Taxi company, and enjoy a pleasant and incredible travel experience.